Helen Gory Galerie are excited to announce that they are joining forces with dianne tanzer gallery + projects to collaborate on offsite projects, art fairs and international exhibitions through our new venture THIS IS NO FANTASY. This new paradigm will see two major galleries sharing a space. 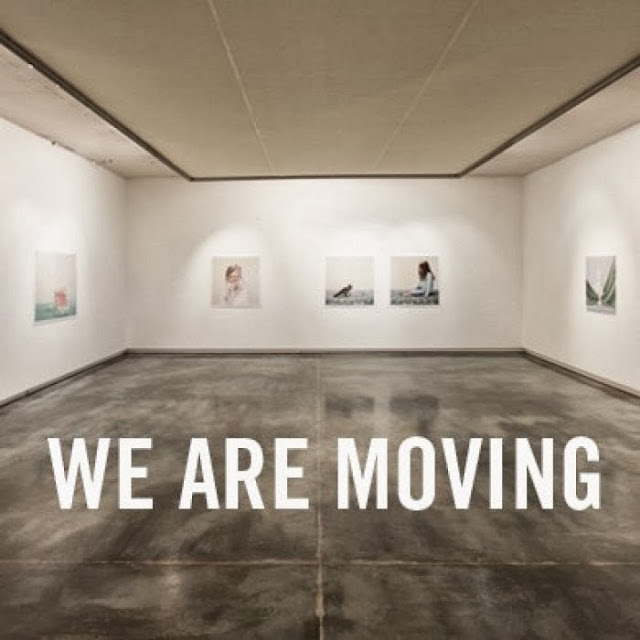 We are moving from Prahran into dianne tanzer gallery in Gertrude Street, Fitzroy. Each gallery will retain its unique identity and the Gertrude Street space will become a dynamic arts hub exhibiting select artists from both galleries. Continuing our ongoing commitment to promoting and exhibiting artists in Australia and internationally, this exciting collaboration reflects the passion and innovation for which both galleries are well known. Helen Gory Galerie will move into its new Gertrude Street home in Spring. “It’s both serious and playful, which reflects the spirit of THIS IS NO FANTASY,” offers Nicola Stein, director of Helen Gory Galerie, which represents the likes of Petrina Hicks, Jacqui Stockdale, Tai Snaith and Kate Tucker. The title itself summons a new definition of the former sites, permitting directors Stein and Tanzer to pursue an updated and ambitious new exhibition program outside of the white cube model. “THIS IS NO FANTASY is a more efficient model for exhibiting internationally, and really bringing our strengths together,” says Tanzer of the project. 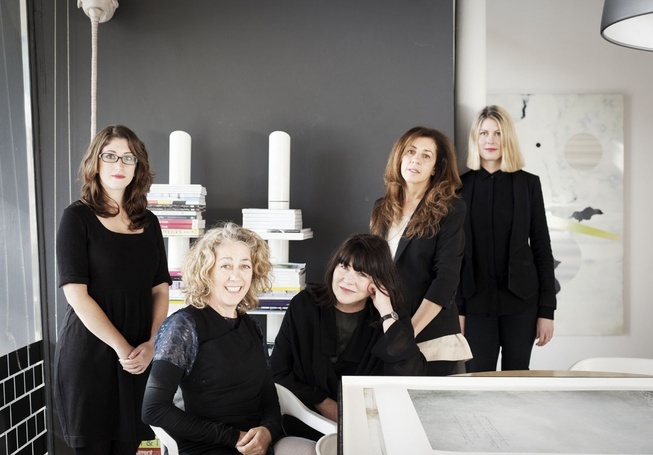 Both popular, influential and highly active spaces in their own right, Helen Gory Galerie and Dianne Tanzer will continue to promote and exhibit artists in Australia and internationally and retain their unique identities, while collaborating more closely on projects that are off the grid, such as art fairs, international exhibitions and experimental projects.